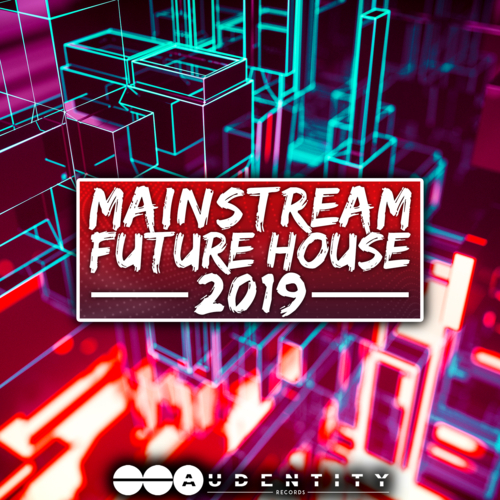 Audentity Records release a Mainstream Future House pack inspired by Hexagon, Zonderling, TV Noise, Calvin Harris, Lucas & Steve and all the other successful acts and labels. Looking for that specific Future House 2019 sound? Look no further. Audentity Records is bringing to the table: 5 quality FULL Construction kits (BPM 123 / 125/ 126) with Serum presets, one shots and midis.